Benvenuto! Welcome to Monza, where the drivers will spend 75% of each lap at full throttle. Monza first hosted the Italian Grand Prix in 1922, which makes it one of the most storied tracks on the calendar. 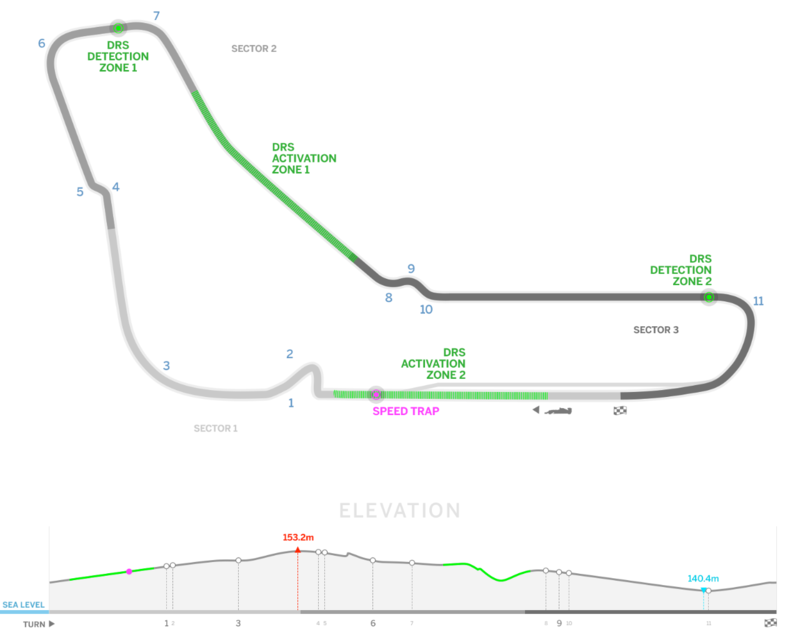 This weekend, the cars will make 53 laps around this 5.8 km track outside of Milan. Ferrari will be looking for its first win at its home track since 2010. Check out the track map and then ride along for a lap.